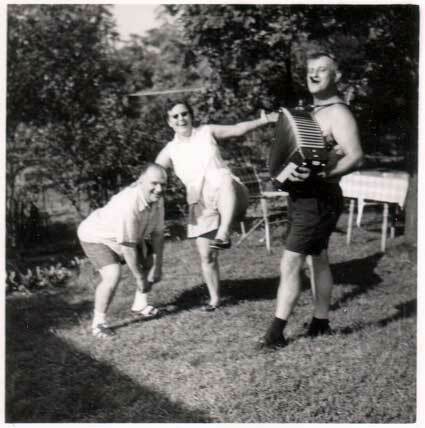 I’m always telling people that the accordion is the ultimate party instrument and this photo — dated September 1958 — is further proof. Reckless dancing, cigars, shirtless accordion players, dark socks with shorts, probably some alcohol off-camera… now that’s a party. Posted January 14th, 2008 in Flickr, Photos · Comments?